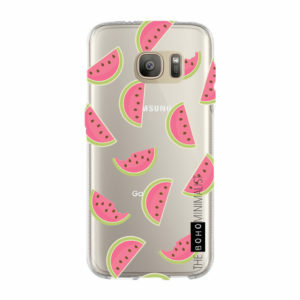 Cute Watermelon Patterned Case for Samsung Phones, designed and made by The Boho Minimalist! 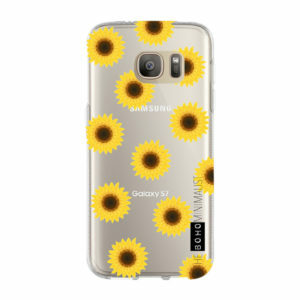 Cute Sunflower Patterned Case for Samsung Phones, designed and made by The Boho Minimalist! 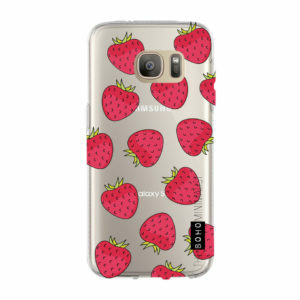 Cute Strawberry Patterned Case for Samsung Phones, designed and made by The Boho Minimalist! 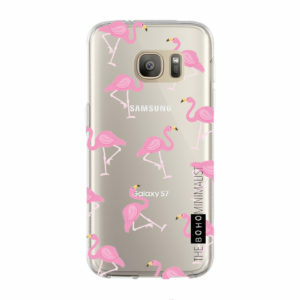 Cute Flamingo Patterned Case for Samsung Phones, designed and made by The Boho Minimalist! 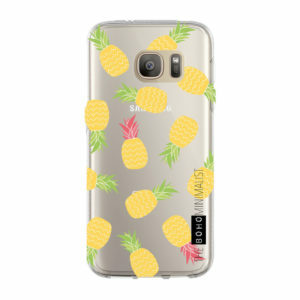 Cute Pineapple Patterned Case for Samsung Phones, designed and made by The Boho Minimalist! 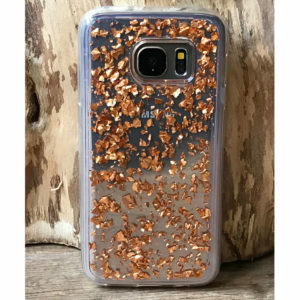 Cute TPU case with Rose Gold Glitter Flakes!